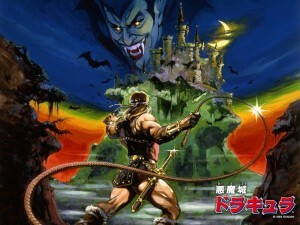 Castlevania 30th Anniversary!! Time Warp Review of Konami’s classic action/horror series! !